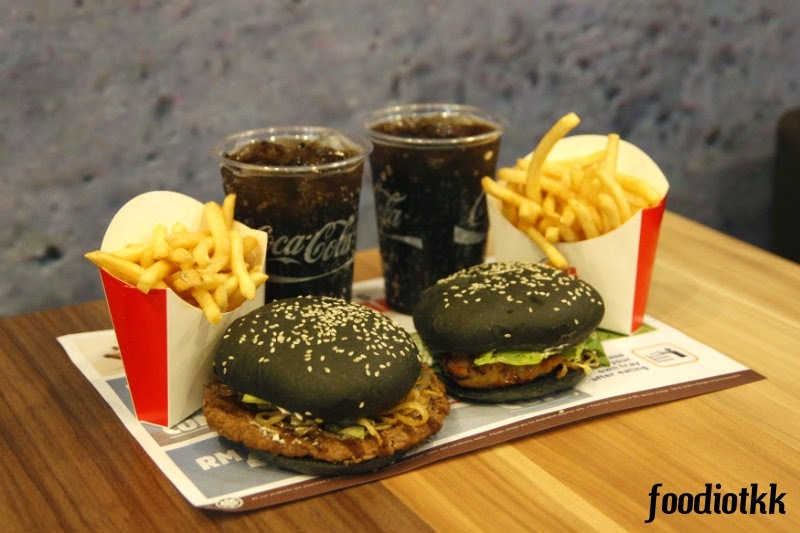 In conjunction with the launching of Burger King Malaysia's "Ninja Returns" campaign, we were invited to join the joy of having the popular "Black Burger" at the Burger King Centrepoint Sabah (hashtag #BurgerKingSabah). 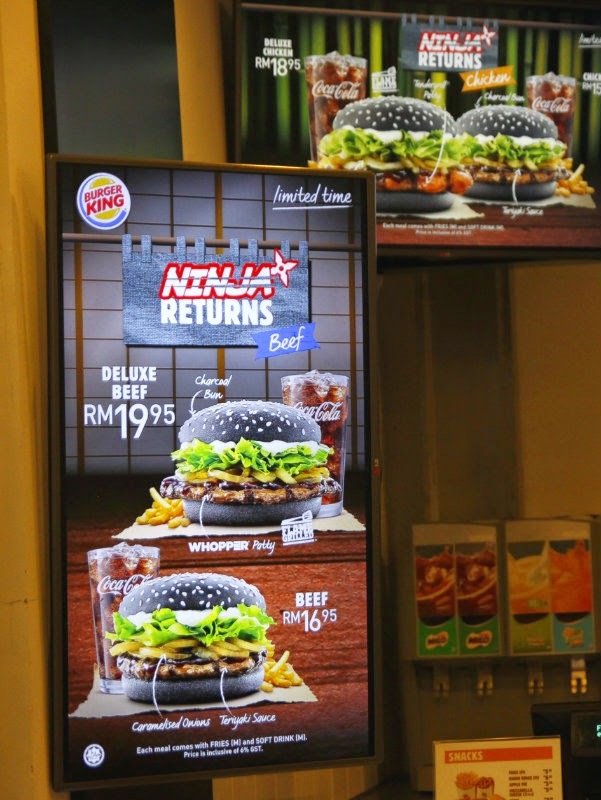 Ninja Deluxe Beef Burger (RM19.95) ⇦ RECOMMENDED!!! 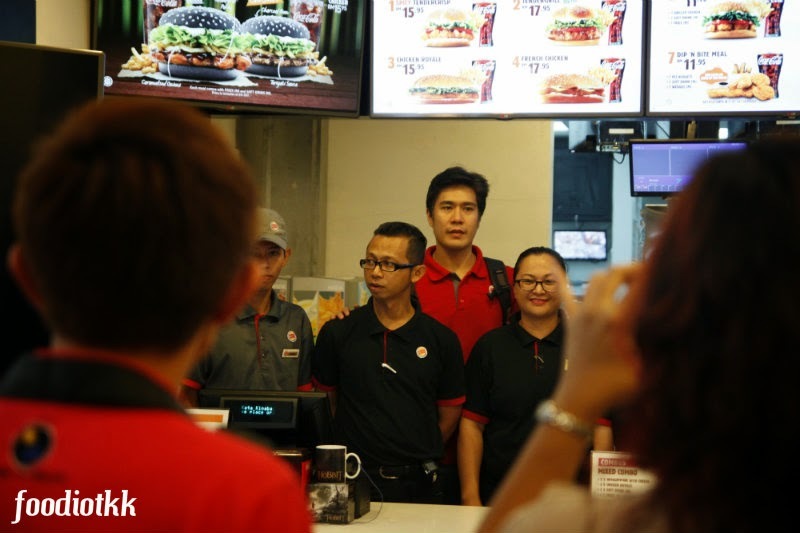 All comes with fries and soft drink. 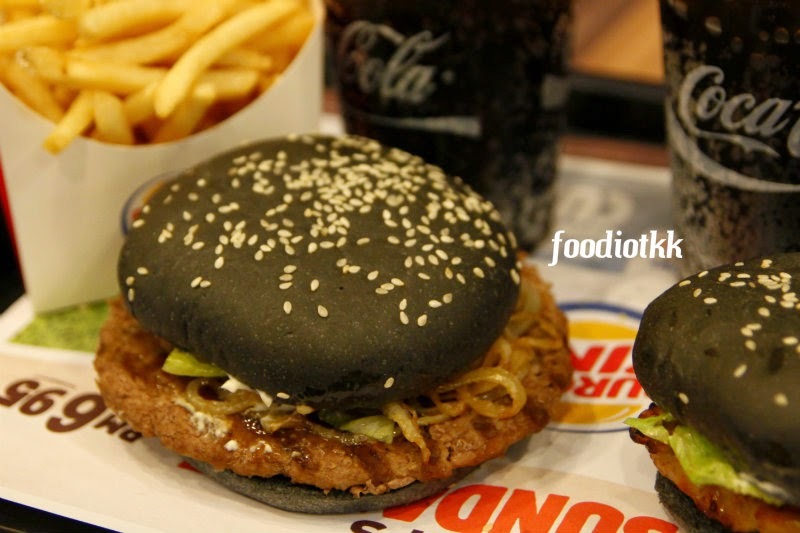 The "charcoal burger" concept, originally from Japan hit Malaysian burger joints since two-three years ago, simply because eating a black-bun burger is cool! 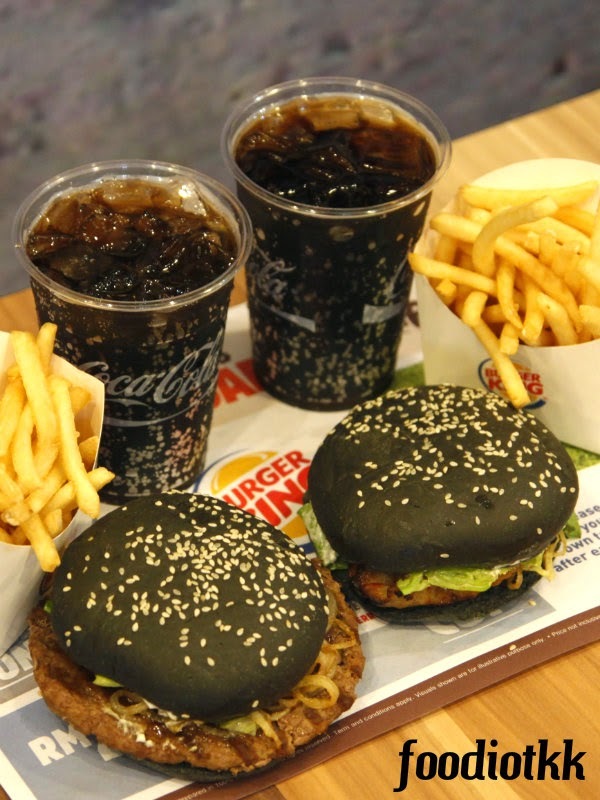 Some countries' Burger King outlets especially in Japan, even the cheese and sauce of the BK Ninja Burger are in black, too! Wow!!! 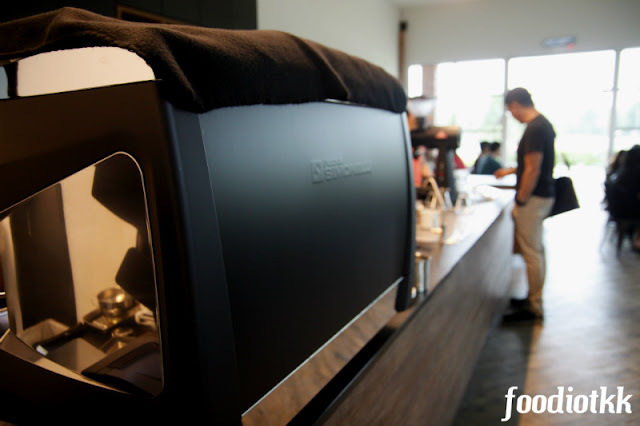 I guess you do not actually care about this, don't you? 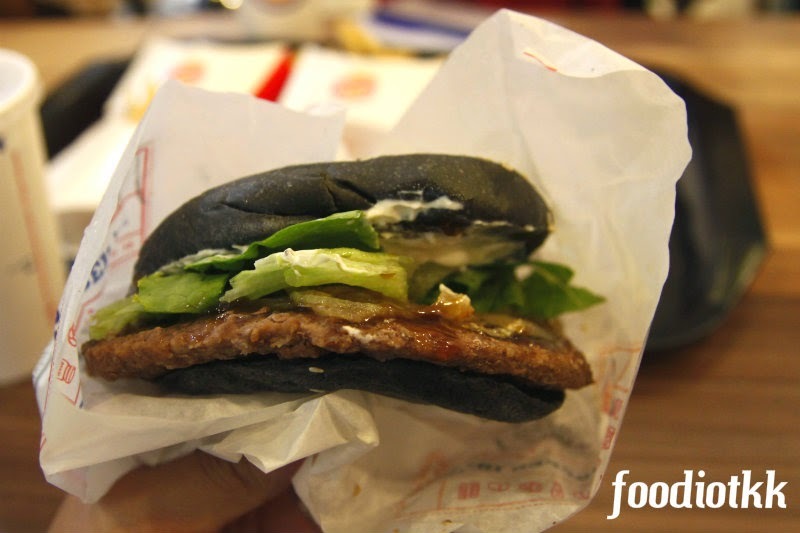 The Ninja Burger comes with Charcoal Bun, grilled patty (Whopper® Patty for the beef), Caramelized Onion (yum! 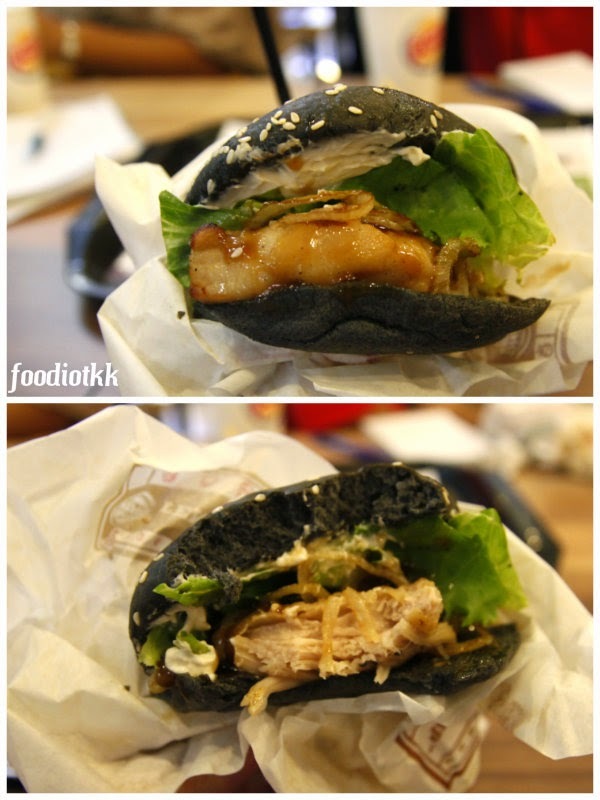 ), Mayonaise and the most important ingredient: the Teriyaki Sauce! 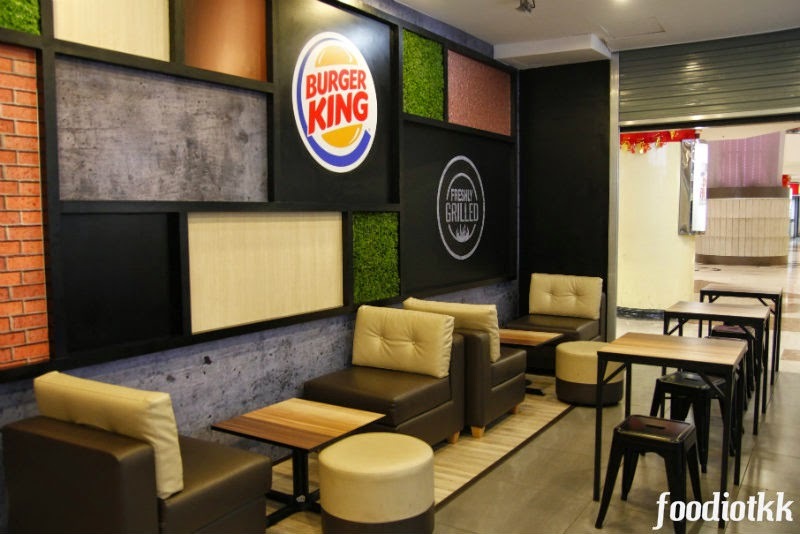 Burger King Centrepoint Sabah is the only BK outlet in Kota Kinabalu, Sabah offering the Ninja Burgers. 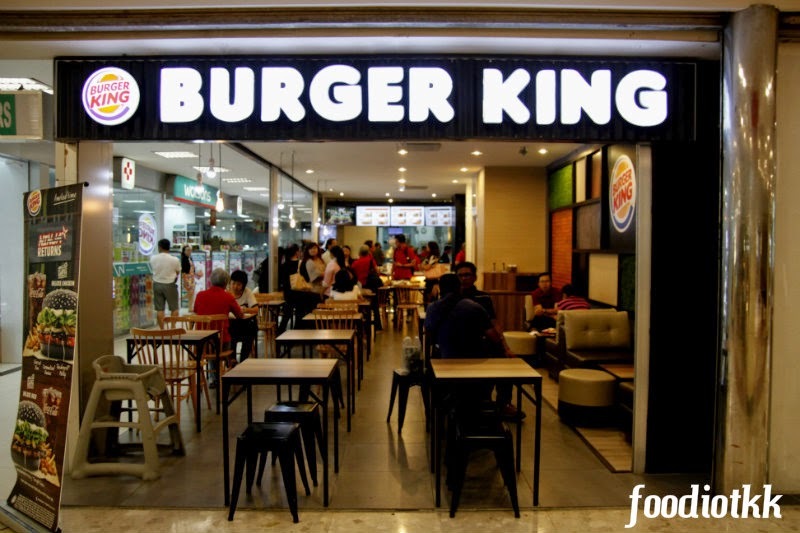 Do "follow" Burger King Sabah's Facebook and follow their Instagram account @burgerkingsabah.